First I want to welcome the many of you who have signed up for Discerning the Times recently. I am so thankful for your joining us. I have tried to send out personal thank you notes to each of you as I receive the notice. Most of the time I do that on my tablet which does not have a good spell checker! But with all the work of these last weeks I have gotten behind. So any way thanks for joining! I have been urging everyone who signs up to ask at least one person, better two, to provide prayer covering for you as this is a time of heightened engagement in intercession and spiritual warfare. I really need your prayer covering right now. Starting on this Monday evening Doug McMurry and I will be teaching through our video equipping course for high level intercession and spiritual warfare. 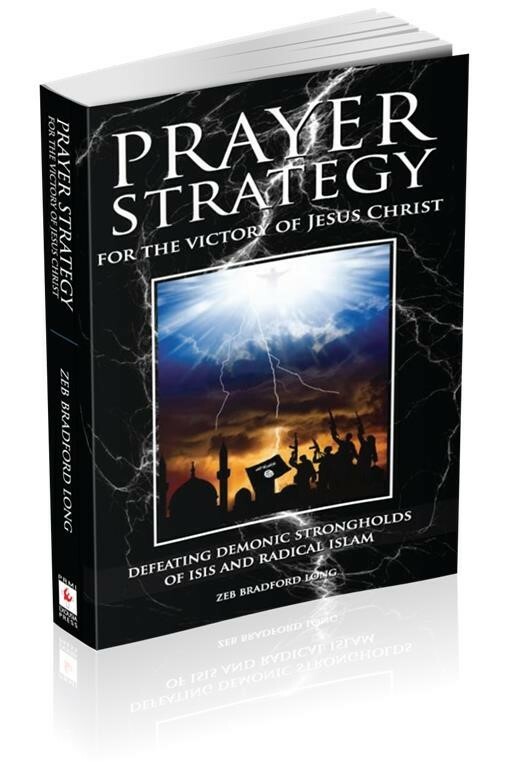 We will be focused on discerning the demonic stronghold of ISIS and Radical Islam and then providing the practical equipping needed to cooperate with Jesus Christ in defeating this stronghold and advancing the Gospel of Jesus Christ into the Islamic world so that the Kingdom of Jesus Christ may prevail. We are doing this in obedience to the clear guidance of Jesus Christ so are counting on His protection, empowerment, anointing, guidance and wisdom to provide equipping for the army of intercessors that the Holy Spirit is mobilizing, equipping and deploying for this present hour. Part of this covering will come through your prayers and support as we do this. So please commit to praying for us!!! As you pray, if you receive any guidance then please let us know via email to Mary Ellen, maryellen@prmi.org. You could also call the COC at 828-669-0026 but we will be disconnecting the phone during the sessions. So if there is urgent guidance please call the PRMI office at 828-669-7373. I am going to try to set up live streaming video for those of you who would like to follow along but as we will bringing in some of our teachers from Canada, Israel and the UK we may not have enough Internet band width to provide that. We will send out a notice about this. Section # 1 Preparation for engagement. Section # 2 Thy Kingdom Come! Section # 4 Discerning the Times. I have provided the schedule of the video sessions so that you can follow along. I will also provide a more complete description of the topics so you will know what we are doing to better guide your prayers. 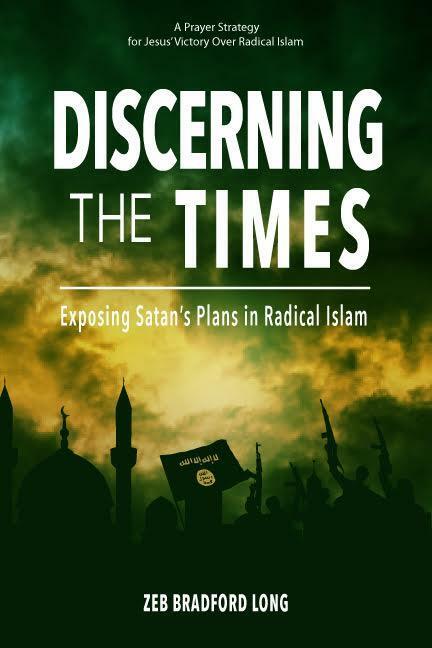 Once we get this video teaching done, this will be offered as soon as possible on the Internet as a moderated course for all of you whom God is calling into high level intercession and spiritual warfare. The crisis is upon us and it is urgent that we be equipped for this warfare that is already taking place. Please pray for us!!! And for our families and for all of PRMI and the Dunamis Fellowship International. The schedule follows. I will ask Mary Ellen to send out updates over email as we undertake this. I would be honored to intercede for this. Also looking forward to the teaching videos. I feel I am called by God to pray for leaders.